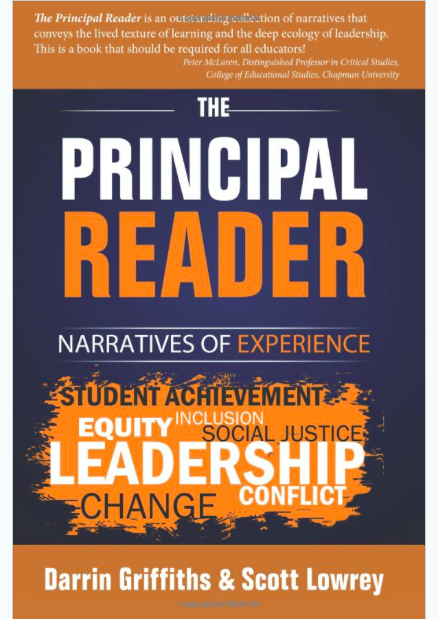 The Principal Reader: Narratives of Experience (more information below) speaks directly to practicing and aspiring school leaders. Written by school leaders for school leaders, it shares the lived experiences of school leaders throughout North America and how they addressed leadership opportunities. 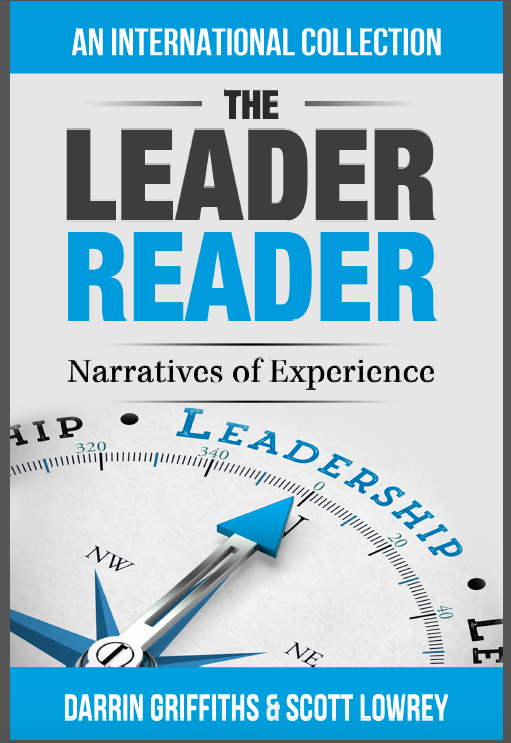 The newly available The Leader Reader: Narratives of Experience seeks to extend this conversation to the lived experiences of school-based and system-based educational leaders including those serving in international settings. We learn leadership by engaging in leadership and by sharing our narratives. Spencer Fowler (Beijing, China) shares a narrative of the power of affording autonomy and freedom to a delegation of students and faculty to lead an initiative across borders. He describes how a refugee scholarship program serves to support social justice on a global scale, bringing Syrian refugees to China. This narrative demonstrates how the creativity and compassion of one school community seeking to see the bigger picture, look longer term, and support the greater good across boundaries makes a significant difference in the lives of others. Community is a complex concept, but care is a universal principle. A single narrative contains dimensions of metacognition, empathy, and creativity. Isabel Oliveira (Leiria, Portugal) reflects how patiently, not quite glacially, working towards relational trust with a resister, leveraging emotional and political intelligence, yields positive results. We learn leadership by engaging in leadership and sharing our narratives. Exemplary leaders know when to step forward, when to stand beside, and when to step back. Leadership is a collaborative process. Catherine Zeisner (London, Ontario, Canada) understands the profound wisdom found by learning from a small child. 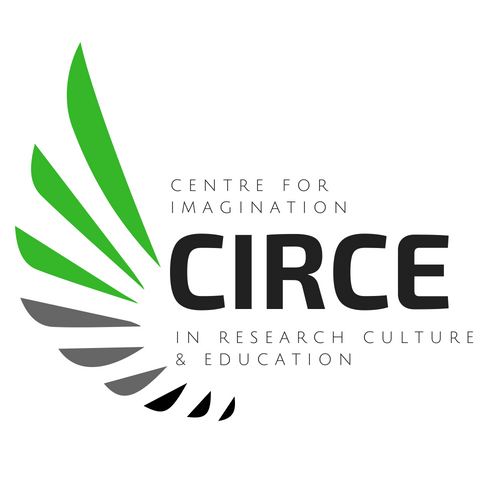 A core commitment of all educators is to tenaciously provide a safe environment where a child’s imagination can flourish. Her narrative describes the day a kangaroo took off on instructional rounds inside the school. I suspect that kangaroos do not consider career-limiting-moves in their day-to-day decisions. Narratives offer opportunities for individual and collective reflective practice. When we share our narratives, sometimes our understanding diverges and sometimes our understanding converges. The Leader Readerrepresents the narratives of memories of highly accomplished leaders who generously share significant leadership encountered along roads more, or less, travelled. We hope that you, our reader, will join our community and add your own wisdom to the conversation. Scott Lowrey, Ed.D. is a former Elementary School Principal residing in Hamilton, Ontario, Canada and currently an Assistant Professor (Limited Duties) at Western University (London, Ontario, Canada). He received Canada’s Outstanding Principal’s recognition in 2005, the inaugural year of the program. Scott was inducted into McMaster University’s Alumni Gallery in 2014 and received a Western University Alumni Award of Merit for Professional Achievement in 2018. The first collection entitled The Principal Reader: Narratives of Experience (2017, Word & Deed Publishing) spoke directly to practicing and aspiring school leaders. Written by school leaders for school leaders, it shared the lived experiences of school leaders throughout North America and how they addressed opportunities and challenges such as: leadership theories in practice; confronting the status quo; leading the instructional practice; leadership and adversity; building relationships and developing people; reconciliation through education; equity and inclusion; social justice; leading change and organizational improvement; and maintaining work-life balance heavily predicated on humor. This book has received an overwhelming response due to its superbly crafted insights from contributors.